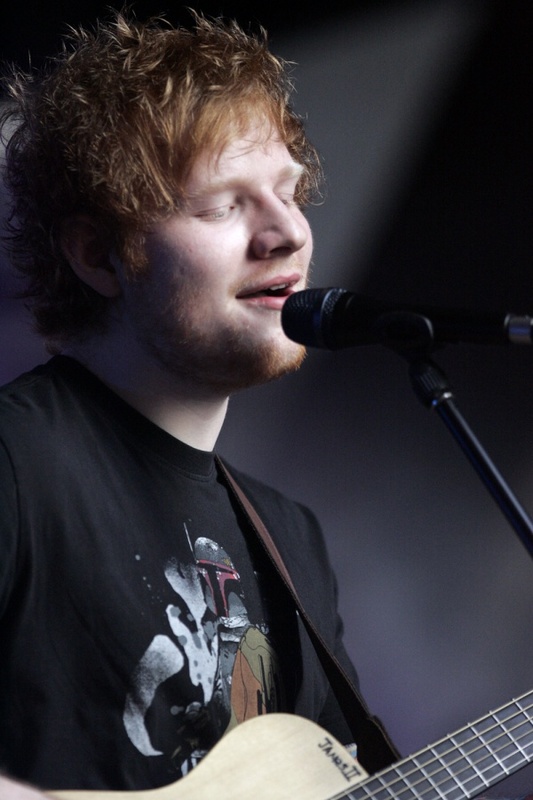 Ed Sheeran's two comeback singles – ‘Castle on the Hill’ and ’Shape Of You’ – mark a hugely exciting return and another forward-thinking move for the multi award-winning, modern-day troubadour. The singles are Ed’s first releases since 2015 and showcase two very different sides to his musical palate. ’Castle On The Hill’, written by Ed and Benny Blanco (also on production), pays homage to growing up in Framingham, Suffolk. Driving beats and Springsteen-esque riffs create another stadium-ready anthem. ’Shape Of You’, written by Ed, Johnny McDaid and Steve Mac (also on production), dismantles and rebuilds modern-pop music using little more than a loop pedal. The record is an extension of the sound for which Ed's become so well-known - something he first showcased in 2010 with his pivotal 'You Don't Need Me, which Ed executed on his debut EP ‘No.5 Collaborations Project’ (starring an array of grime artists including Wretch 32, Wiley + more), following in 2011.